The funds will be made available to Singapore’s small and medium enterprises particularly in the manufacturing, construction and marine sectors who face a financing gap. “Buoyed by a very successful first year together, and with growing SME demand for credit through Validus’ platform, we remain confident that the Fund could scale up to S$200 million in the next few years as we continue to accelerate our efforts in closing the SME financing gap,” said Nikhilesh Goel, co-founder & COO of Validus, in the statement. Existing Lighthouse Canton clients will be given priority to invest in the Fund ahead of June 2019, when it will be open to new investors, the release added. Launched in June 2018, the fund raised S$20 million before its soft-close in March 2019. Its strategy is to invest in trade finance facilities for Singaporean SMEs who are suppliers of government-linked companies (GLCs) and large corporations. The Fund’s target investors are accredited UHNWIs, family offices and institutions. As of end-February 2019, the LCV Finance Fund generated an annualised net investment returns of 6.38 per cent and 7.53 per cent for the SGD and USD hedged share class, respectively. 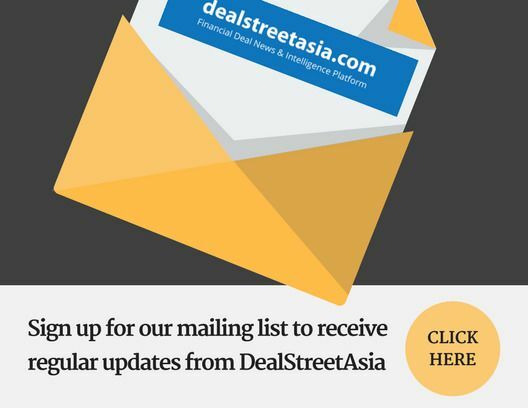 Validus Capital meanwhile, is nurturing ambitious expansion plans for Southeast Asia. The Singapore-based SME lender is going through the application process to start operations in Indonesia. It also intends to expand its operations into Vietnam later this year. Validus Capital recently closed a $15.2 million Series B round led by Dutch development bank FMO, with participation from Temasek-backed, Vertex Ventures, Taiwan’s Cathay Financial Holdings, Singapore’s Openspace Ventures, Thailand’s AddVentures by SCG, and Vietnam’s VinaCapital Ventures.